The healthcare industry all around the world is becoming more vested in RFID tracking technology. 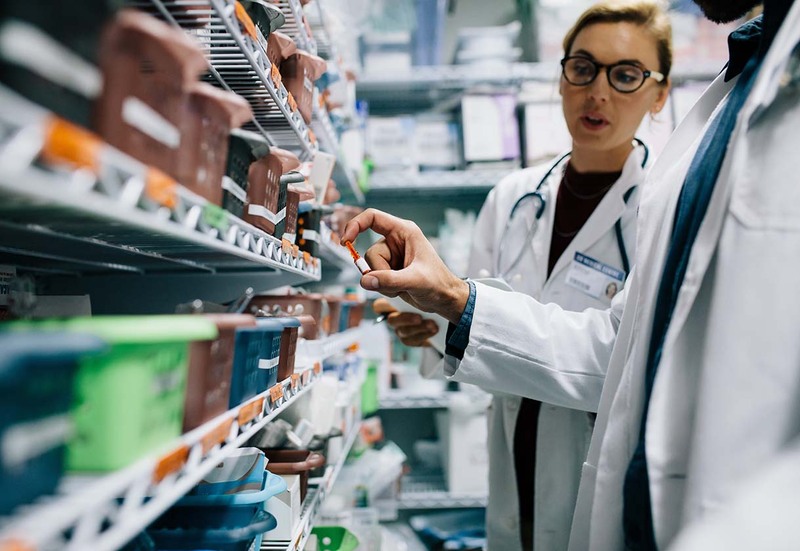 Hospitals understand the importance of tracking pharmaceuticals, supplies, surgical tools, significant assets, patients, hand hygiene, and even temperatures to offer better patient care and eliminate medical error. Three of the most important things that should be tracked through RFID tracking technology will make significant differences in your everyday operations and quality of patient care. Patient information is printed on their wristbands, and with the help of RFID tracking technology, essential data about that patient is inserted inside of the patient’s wristband through an RFID tag. 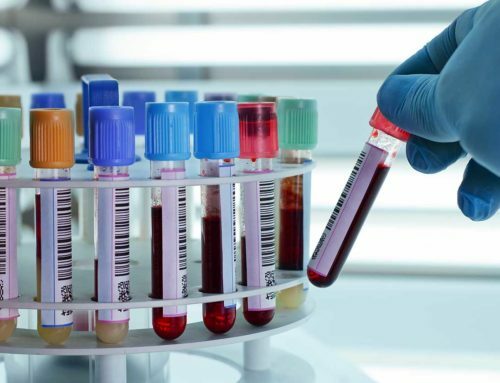 Vital information such as medical records, allergies, the type of treatment the patient should be receiving, their current medications and times, and so on will only enhance the care of this patient and entirely avoid medical error. Patients with Alzheimer’s and dementia can easily wander off and get lost or a newborn baby can run the risk of abduction. RFID tracking technology allows the patients and baby to be tracked in real-time and prevents any issues from happening. Traditional inventory practices use the barcode and scanner method which takes up a lot of time scanning each item and leaves plenty of room for human error. RFID tracking technology reduces time spent counting inventory and allows for validation of the supplies to be done more often throughout the day. The authentication of the pharmaceuticals is also another issue that has been on the rise with counterfeiting. Encrypted tags can be inserted into the medicine bottles or box with specific information to verify that the medicines are in fact authentic. Surgical tools need to always be on hand, disinfected, and ready to be used on demand. Many times, bacteria remain on surgical instruments from not having proper sterilization. RFID tracking technology can track these tools with real-time data and can also ensure that each device has been properly sterilized before use. 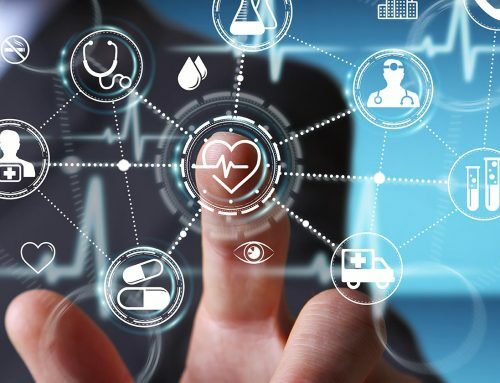 RFRain’s revolutionary RFID tracking technology optimizes the everyday operations of the healthcare industry and allows for better patient care, minimal medical error, and saves millions of dollars each year on losses. The possibilities for RFID tracking technology for the healthcare industry are limitless!